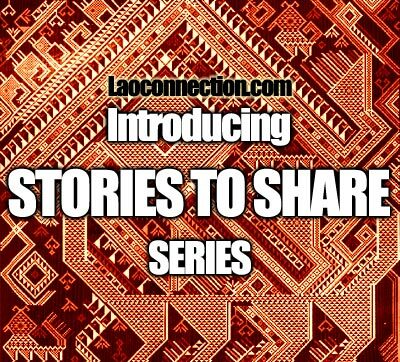 Introducing a new series of stories from our own experience in Laos (and perhaps we'll also hear from other people's experience as well). It's a personal collection of insightful oddities good, bad, funny, and outrageous. Rants and raves, banter and laughter. 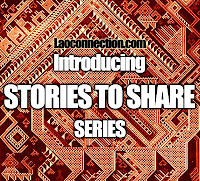 Feel free to add your own comments and funny stories from your time in Laos too! Lao BBQ Fish - Beeng Pa - So Simple Yet So Good!